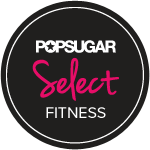 You are here: Home / Exercise / Get Fit on a Budget! HAPPY MONDAY beauties! I know a lot of people wake up on Mondays dreading the week ahead… but look at it as a chance to “start fresh” on any goals that we might have been forgotten about over the weekend. It’s a chance to get back on track with our workouts, nutrition, or whatever else we took a break from over the course of our Saturday in the sun or Sunday fun-day brunch! I spent a great deal of time and energy to create programs that I knew would be effective, challenging and fun. I wanted to make them affordable for everyone, so unlike many of the popular programs out there now, I opted for a price that anyone could afford! Home-Workout Bikini Body Program – This 12 week program can be done at home with minimal equipment! (No need for a gym). It’s meant more for beginner/intermediate exercisers and is perfect if your goal is weight-loss. It combines plyometrics with resistance training exercises. It also includes a variety of tips like “How to Avoid Bloating”, “How to Stay on Track at Restaurants” and much more! 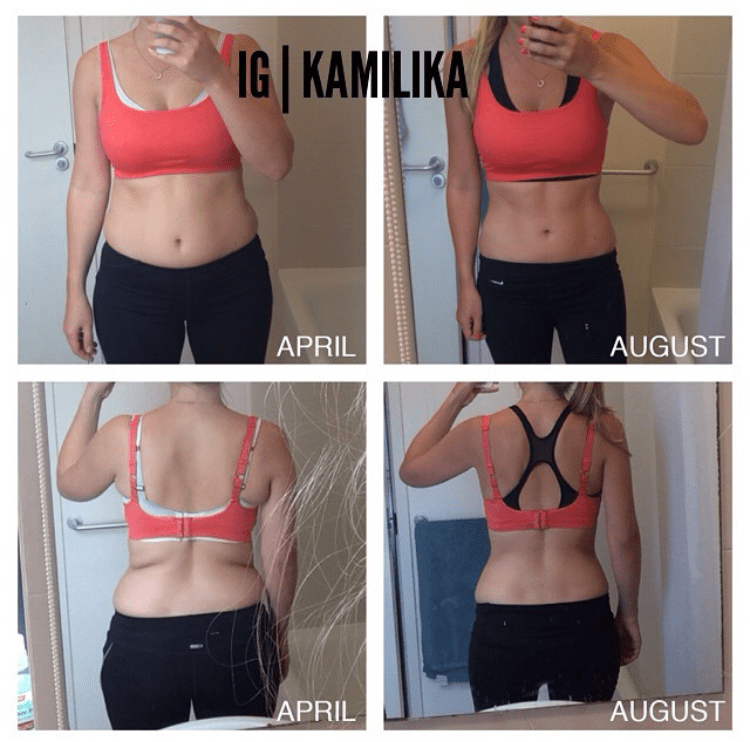 CLICK HERE to read more about this program and check out testimonials from other girls doing the program! Weight-Lifting Fit Body Program – This 12 week program is perfect if your goal is to build muscle and lean out (“tone-up”). While there have been beginners who have completed this program successfully, it’s more for intermediate/advanced exercisers. It is primarily weight-lifting based, so it must be done in a gym. It also includes a variety of tips like “How to Relieve Muscle Soreness”, “How to Brave the Weight Room” and “How to Make Your Workouts More Challenging” and much more! CLICK HERE to read more about this program and check out testimonials from other girls doing the program! 21 Day Fit Body Jump Start Program – This 21 day program is perfect if your goal is to “tone up” and drop body fat on short-notice for events like vacations, weddings, etc. The combination of high-intensity plyometrics and weight-lifting make it great for leaning out! This program is more for intermediate/advanced exercisers. It’s the newest of my programs and like the Fit Body Program, many of the workouts inside come from my very own training journal! CLICK HERE to read more about this program!